Spreading over a 9000m2 area, our factories and production halls are conveniently situated in Eggersdorf, Germany and by drawing on the latest technologies, they keep on bringing the most impressive designs to life. 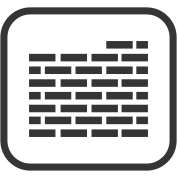 The outstanding quality we offer is due to our Research and Development team’s continuous creative endeavors to meet your needs for exceptional and modern entrance solutions. 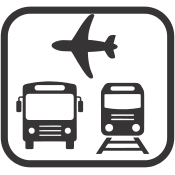 Our Electronics, Mechanical Engineering, Software and Design departments are constantly on the move to devise revolutionary systems for you. 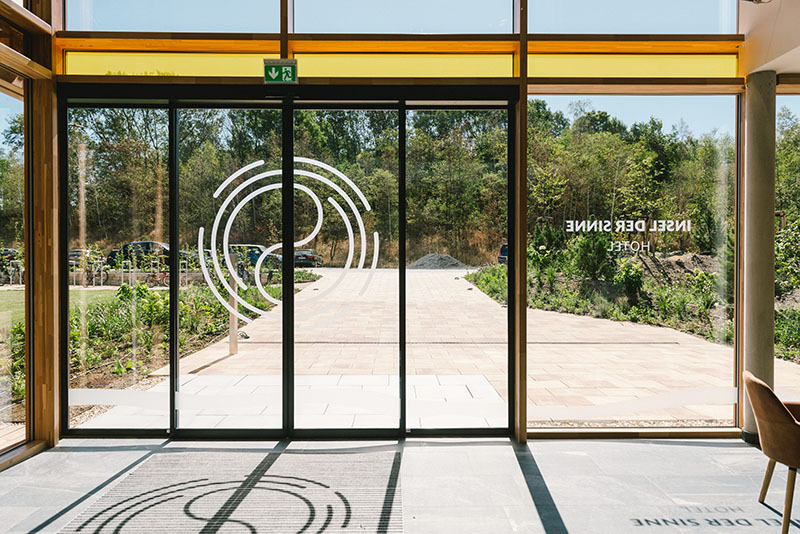 By bringing original design, simple aesthetic qualities and top-notch German technology together, we have managed to create dependable and powerful sliding entry solutions. 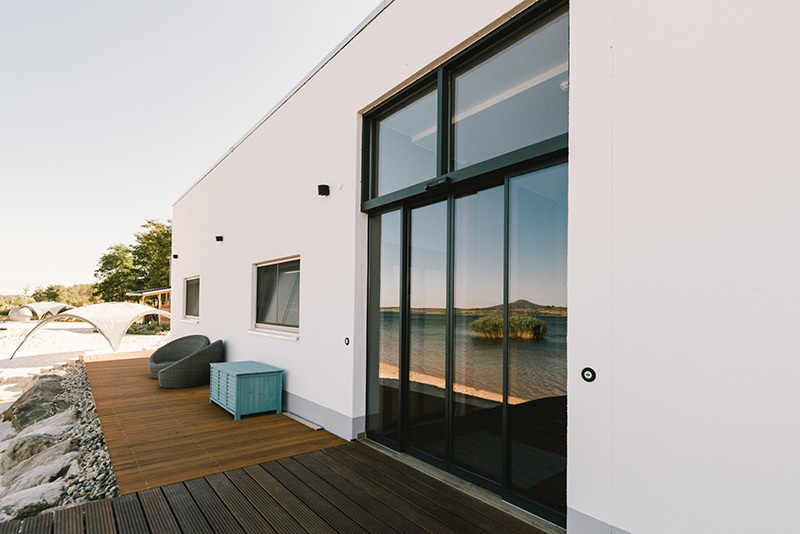 From undemanding entrances to places with high traffic, doors with normal or triple-glazing glass, average-sized entries or tall wide heavy doors, normal passages or escape routes, Deutschtec has the system to meet your needs. Doors which are open and yet close all the time! 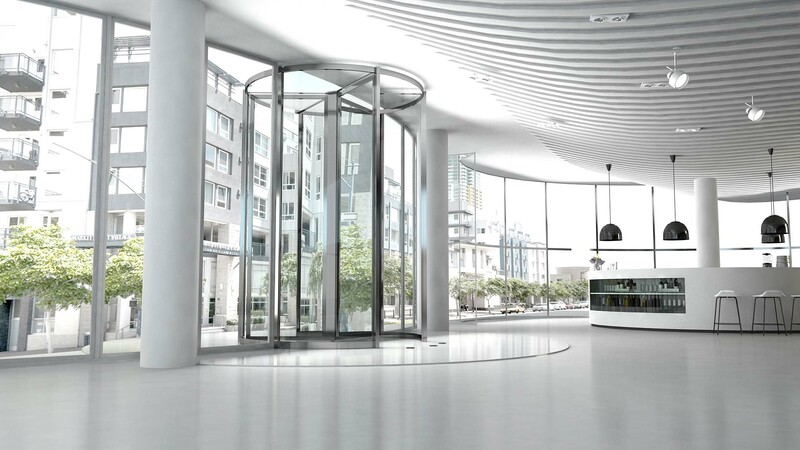 Deutschtec revolving doors are chic and eye-pleasing solutions which also offer the highest levels of energy-saving by reducing energy exchange between the inside and outside of buildings. 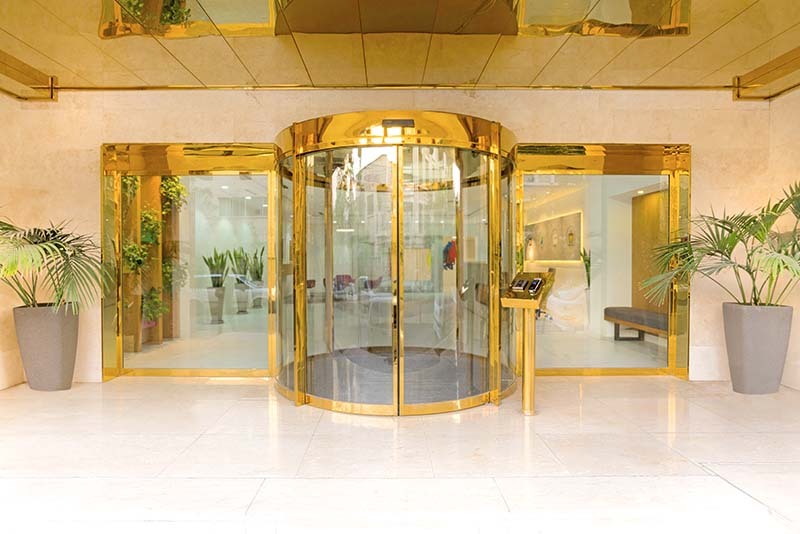 Deutschtec Revolving door systems will bring elegance to the entry area of any building and bestow magnificence upon your facade. 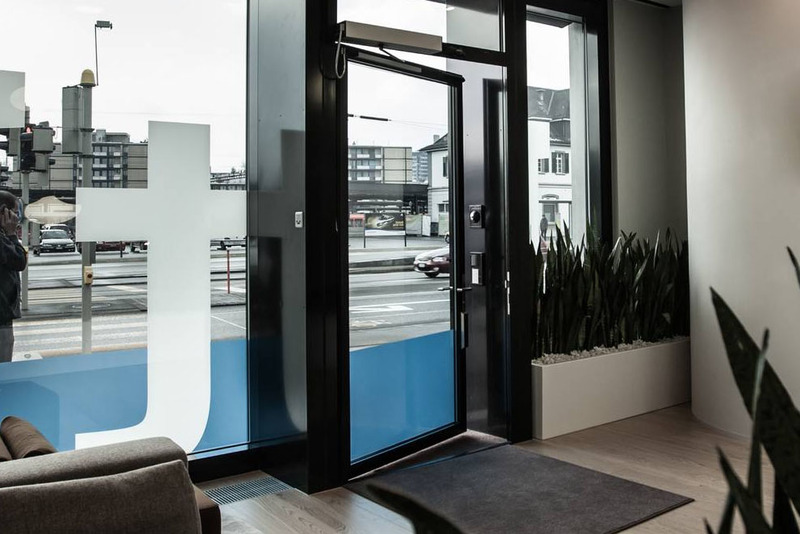 Your safety is of paramount importance to Deutschtec and this is the reason why we are presenting you with our sliding door systems for escape routes. 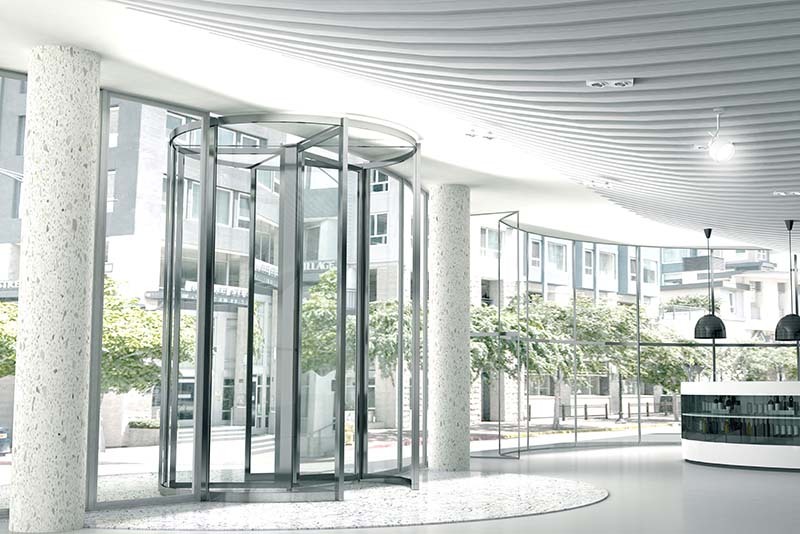 These highly secure entry solutions are specially designed and produced for escape routes and emergency exits but can also be applied in normal entrances. We have ensured your safety by meeting the most stringent standards of DIN18650, EN16005, EN60335 and EN13849. 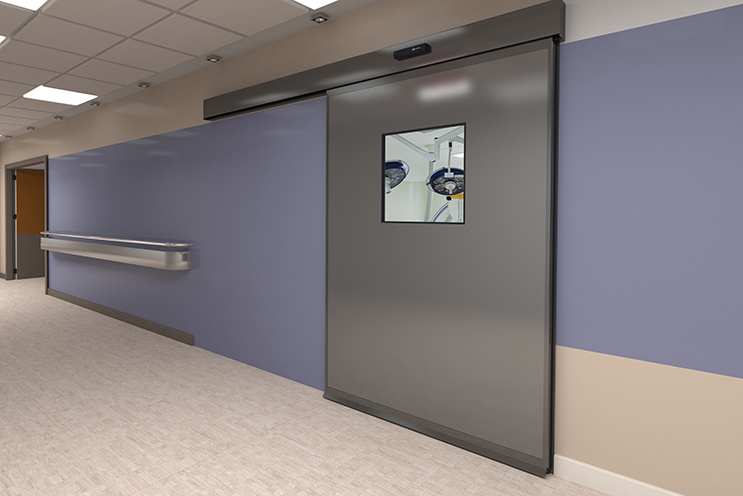 In times when a mechanical system for emergency exit is required or in places where there might be a need for full opening of the door, whether it is fixed or moveable, to allow oversized objects to pass, Deutschtec collapsible sliding door series is the impeccable option. In case of emergency, by simply pushing the door forward, individuals are able to open both fixed and moveable doors as swing ones. 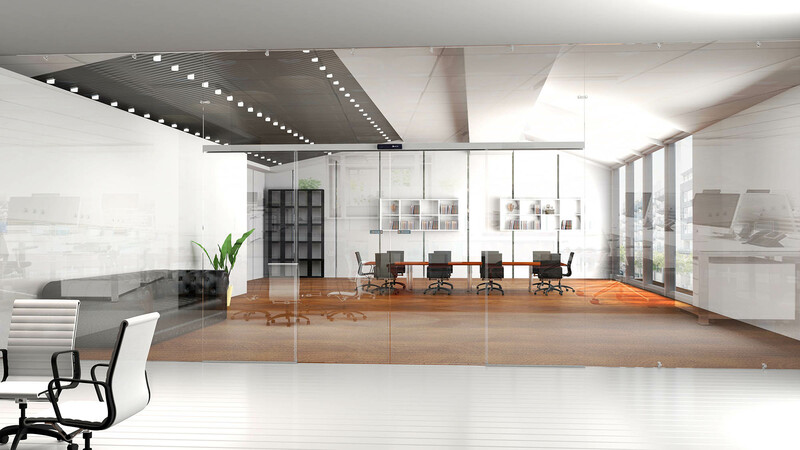 We have promised to bring every single vision of yours to life and Deutschtec curved sliding solution is one of the many ways to deliver this promise. 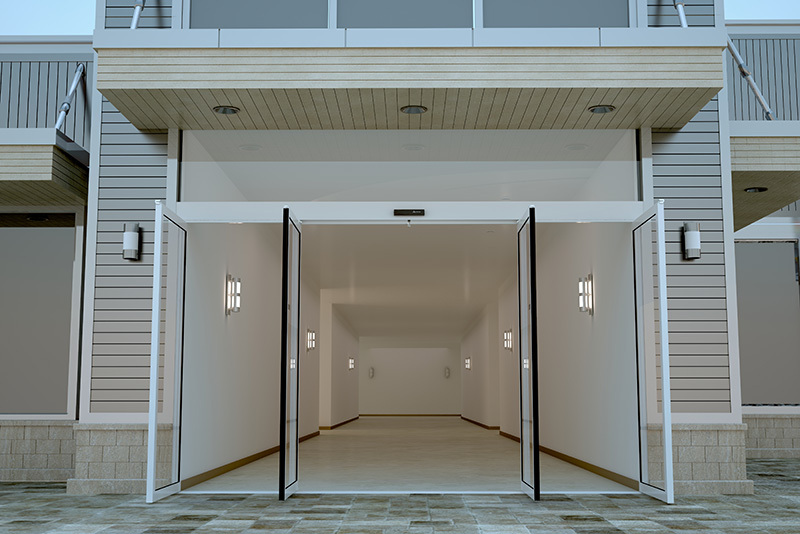 This model gives your facade a magnificent look like no other entrance. 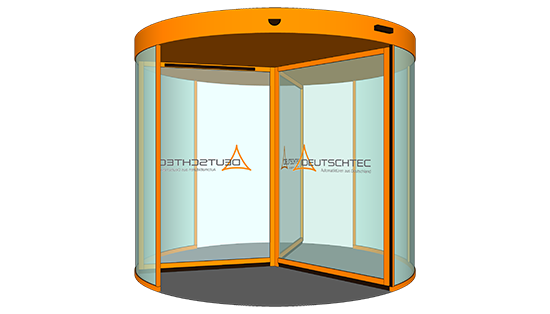 Offering a wider opening, Deutschtec curved sliding door is a perfect choice when you desire great ease of passage in hectic times. Environments such as hospitals, health clinics and medical centers require close attention to every detail as these places play a key role in an absolutely significant aspect of our lives: our health. For this reason, we at Deutschtec have made sure that a wide variety of sleek yet highly efficient solutions are available to satisfy all needs. 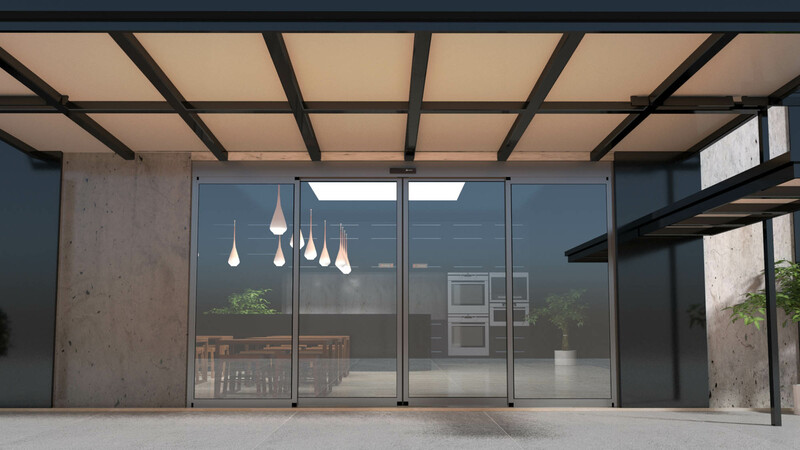 Sliding telescopic systems are designed in a way that the back leaves move with half the speed of the front leaves. With this stealthy coordinated movement, both back and front leaves reach the fully-open point simultaneously and provide you with an opening up to 2/3 of the installed width. Due to having four moveable leaves instead of two, you can enjoy much more convenience in a limited space. 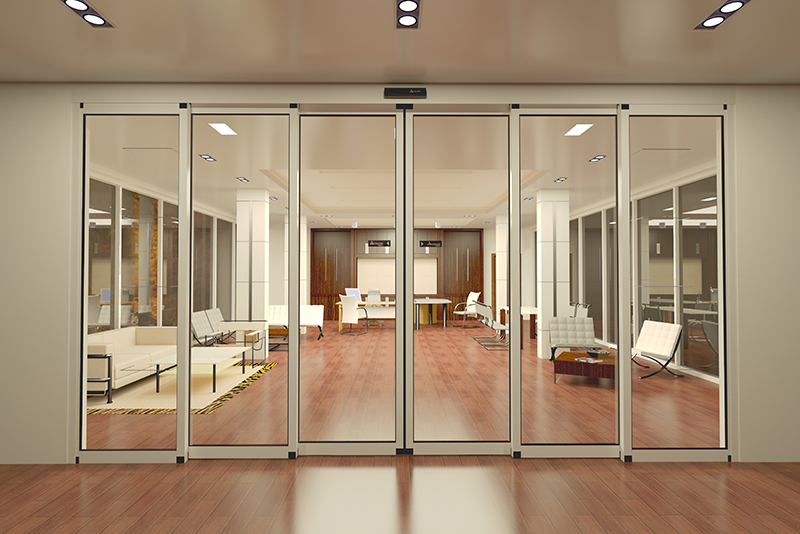 Deutschtec Swing door is the ultimate solution for places where modern architecture meets conventionality. This model’s universality is a result of its incredible electromechanical construction together with its genius design. Taking your different needs into account, Deutschtec Swing system has been made to operate using a powerful German-made motor.